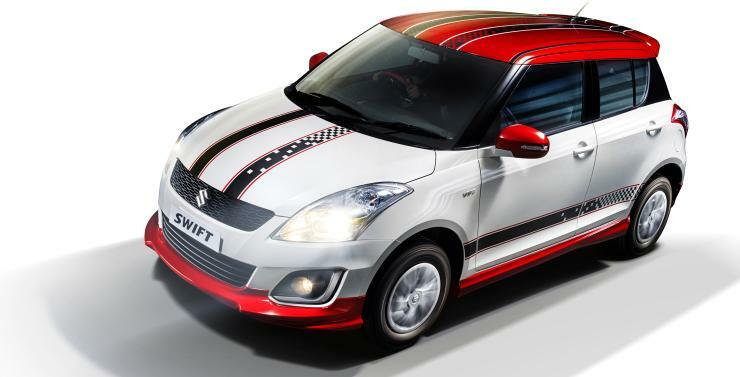 The all-new Swift has just been leaked onto the interweb. The new car’s more an evolution than a revolution. 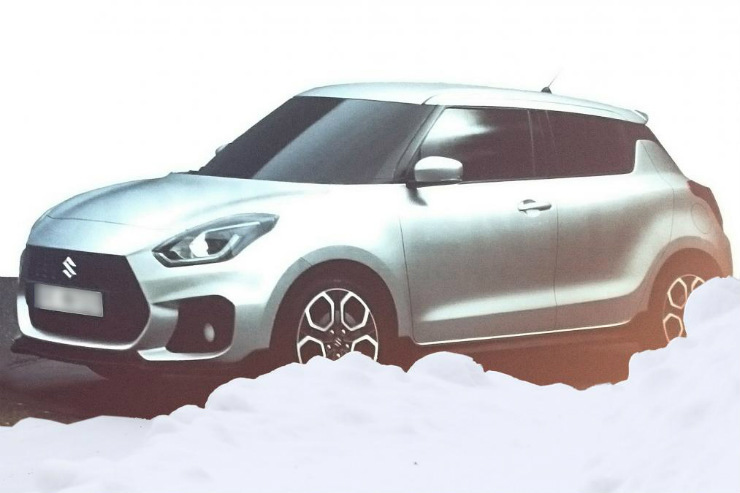 It’s likely to get an all-new turbo diesel engine, developed in-house by Suzuki. The 1 liter BoosterJet turbocharged mill is expected to make for the petrol option. The Swift could also get AMT and CVT gearboxes, apart from the regulation manuals. It’ll reach Indian shores next year. 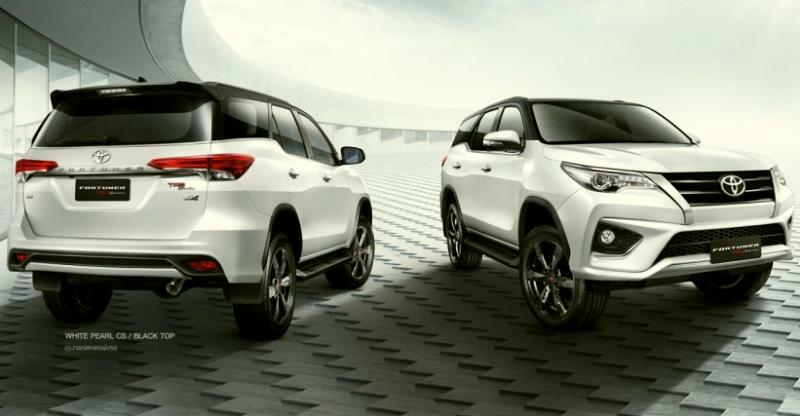 The Fortuner is on its way out, and will be replaced by an all-new model next year. 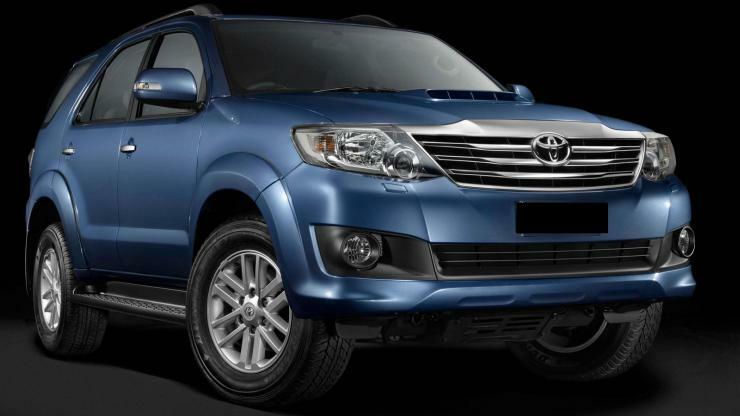 The new Fortuner gets a 2.8 liter turbo diesel engine that makes much more power and torque. The newly developed GD turbo diesel engine range is expected to be more fuel efficient too. The completely restyled SUV a bunch of new features on the inside, better interiors and also 6 speed manual and automatic transmissions. 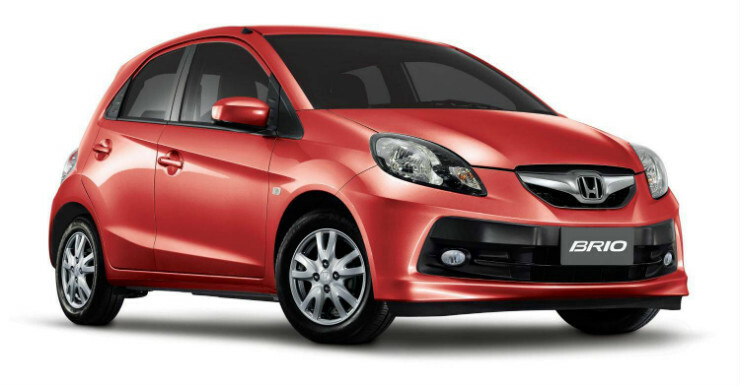 Honda’s entry level car, the Brio, is due for a full-model change next year. The car will continue to stay very compact, but with a diesel engine served up for fuel efficiency conscious buyers. The 1.2 liter i-VTEC petrol motor is expected to continue unchanged. The new car will also get a redesigned rear, what with the current rear end styling a major gripe among potential buyers. 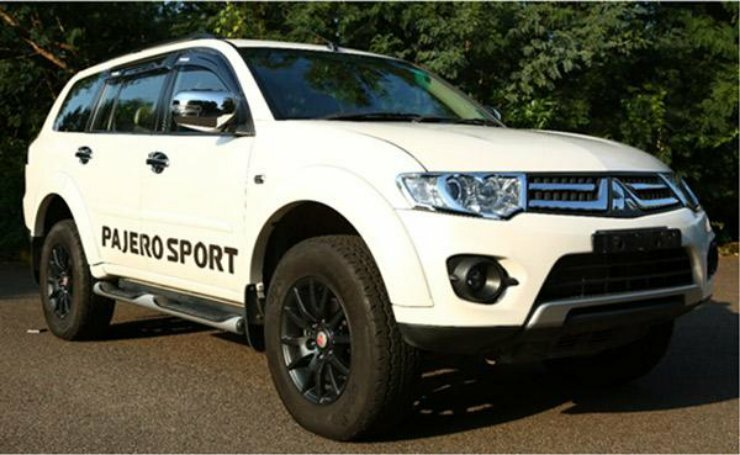 The Pajero Sport’s all-new version is out internationally. It’ll arrive into India next year, and will take on arch rival Fortuner’s all-new version. 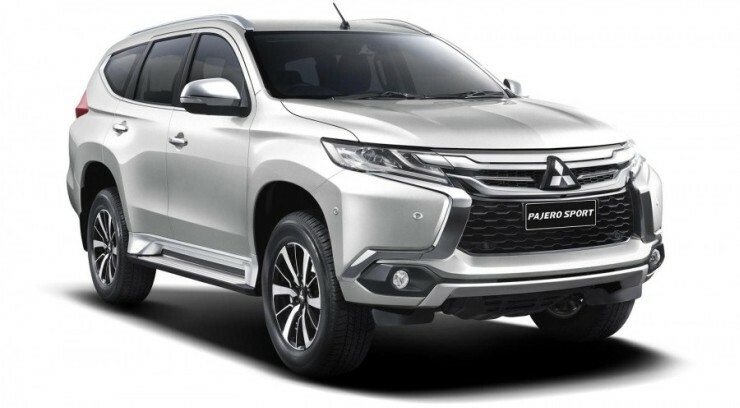 The new Pajero Sport gets a downsized 2.4 liter turbo diesel engine but with more power and torque. Both the manual and automatic gearboxes get and additional cog. The styling of the SUV has been completely revised and so is the case with the interiors. 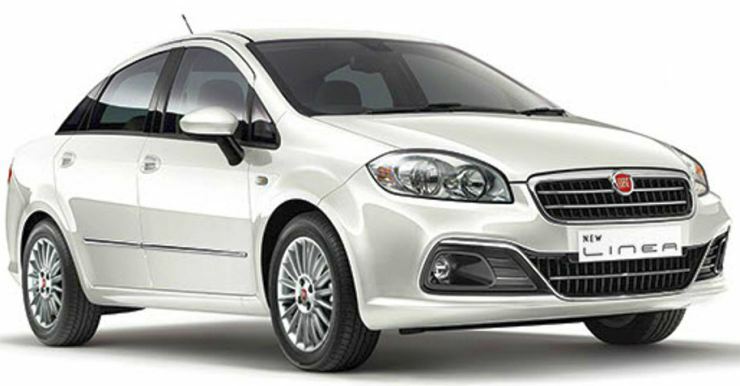 The Linea will be replaced by the Egea sedan next year. 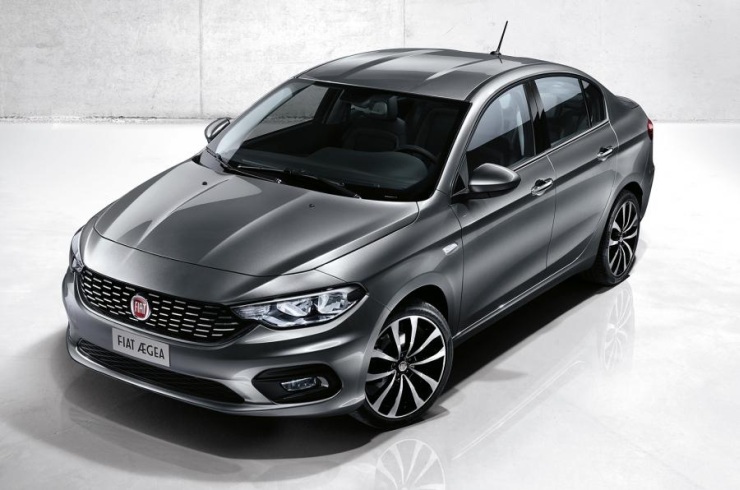 Fiat India, for its part, will continue to launch interesting versions of the Linea to keep things moving until the new car comes in. The Egea will be powered by 1.4 liter turbo petrol and 1.3 liter turbo diesel engines. A 1.6 liter Multijet turbo diesel motor could also form a part of the engine mix. Manual gearboxes will be standard.